↑ "Borrowing – Science Portal". 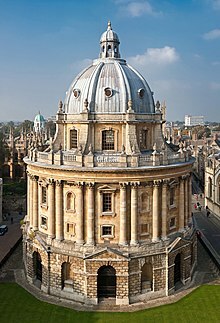 Oxford University Library Services. Retrieved 2009-11-09. This page was last changed on 16 September 2018, at 03:01.